Michael Harvey, editorial director of Top Gear magazine, is stepping down to become a part-time consultant on the title. 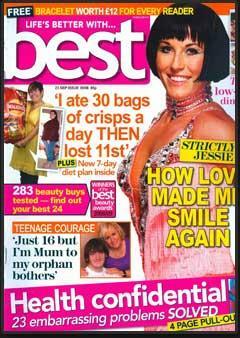 Harvey, who has been at the BBC magazine for six years, will remain as editorial consultant. Creative director Charlie Turner has been appointed acting editor. 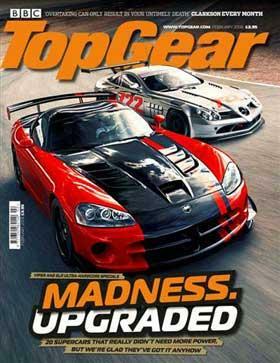 Top Gear increased its circulation in the second half of 2008 to 200,756, according to ABC.